You want the right snowboard for the task at hand. So does that mean one snowboard, or two? 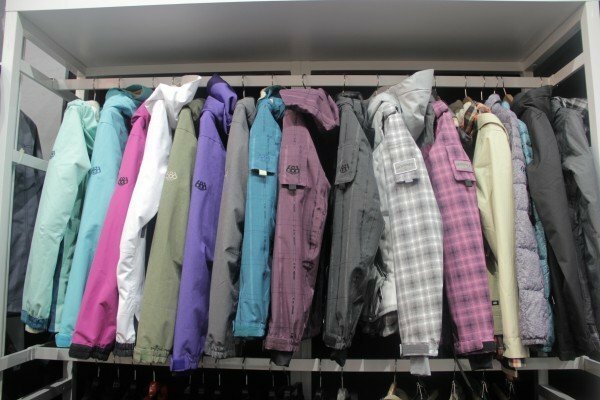 You don’t need me to tell you that when it comes to snowboards, there are a lot to choose from. A lot! Naturally, they’re all designed with a purpose in mind, and some of those designs are more specialised than others. I used to carry two boards on every trip I made. 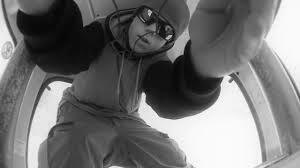 I started off with the Rome Anthem, which at the time was an all-mountain/freeride board. I wanted to try something more freestyle oriented, so I added the Rome Agent, and carried two. The Agent became a Ride Kink, so I found myself carrying a short jib board and a long, freeride board. I had the bases covered. I almost always used the same board – in my case, the shorter one. Obviously a jib/freestyle board is more suited to the park and playing around, but when it came to blasting around the piste, I would still choose the short board as I prefered to compramise stability and speed for flexible fun. I questioned whether two boards was worth it? Carrying two boards is heavier than one. I would wax them both. 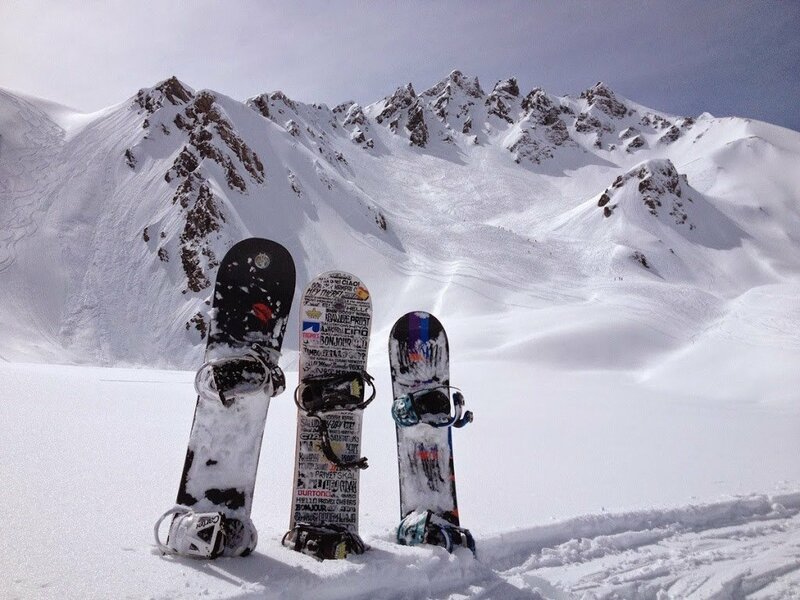 If I sold one – I’d have extra money for snowboarding… Did I need two boards? The choice. It bugged me having two boards to choose between at the start of the day. Do you think we’ll be going to the park today, or are we blasting around? I wanted simplicity – just a single board. There are a whole range of boards out there that have a single goal in mind: to do it all. 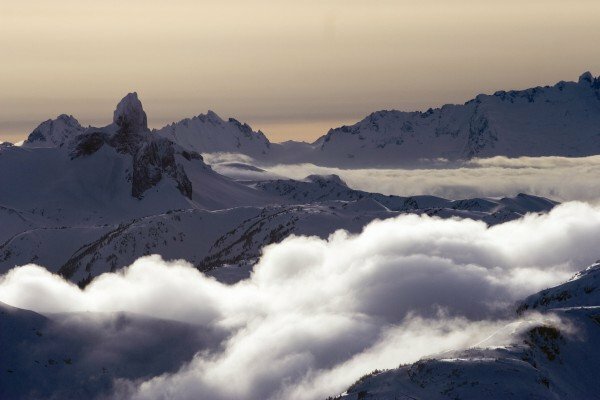 And even if you don’t have a board that’s designed as an all-rounder, to be good at everything, it’s still quite possible to use a board that’s closer to one of the extremes, for every situation on the mountain. And that’s what I did. I traded two boards for one. I hooked myself up with an all-mountain/freestyle board. The Nitro T2. Twin tip, twin flex, but a little more aggressive than some of the other twins out there. I used it everywhere, from rails to powder, and it did just fine. When the Nitro was tired out, I replaced it with the Lib Tech T.Rice, another board that’s capable in many situations. I’d quite like to play around on something shorter, really flexy and buttery. Nice easy pop. I wouldn’t mind something longer for powder days; this board is alright, but it’s not always easy to float through the pow. This sounds like a classic case of the ‘the grass is always greener’… there are clearly pros and cons to both approaches. It happens every year when the new boards come out, it’s always so tempting to consider the fresh range of shiny shred sticks. I’ve survived just fine, with a single, freestyle oriented board. And given that the two board option is considerably more expensive, not to mention, heavier to transport, sticking with a single board seems a good way to go. Proposed setup: what I’d like to own is a powder board and an everything else board. I’m normally quite happy to wave my freestyle board at the whole mountain. I can get by freeriding with a shorter, twin-tipped snowboard. That’s how I like it. I’m even happy to cut fresh tracks in the soft stuff with my freestyle friend. But for those killer powder days, 60cm+, I want the right tool for the job. I want a powder board. So what’s your setup? Do you need two boards? Or is one enough? And if you were buying a powder board – what would you get? This year I went for an all mountain board which happend to be on sale ! The custom v-rocker 2010 ltd. I had the T2 as well 🙂 I was of the opinion that the T2 had an especially “low” nose scoop, something I heard they addressed in later versions of it. 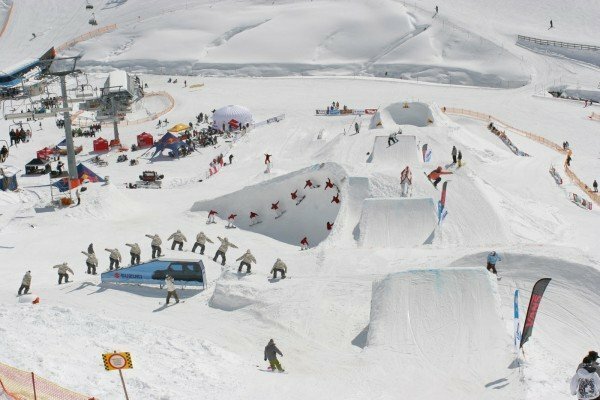 Some guy pointed it out to me in Laax, and after that, I always lined it up next to other boards, and it did look lower. Small scoop is not good for the pow! i only travel with one board now, though ive got another board in switz(a 59 k2 darkstar my first ever board) that i ride powder on… it is a little bit bigger the my normal board (a 54 agent) but really the only reason i change to the darkstar is because i like having a board i dont care about in powder. i dont want to back out of a line because im worried i might base shot my board on a rock. 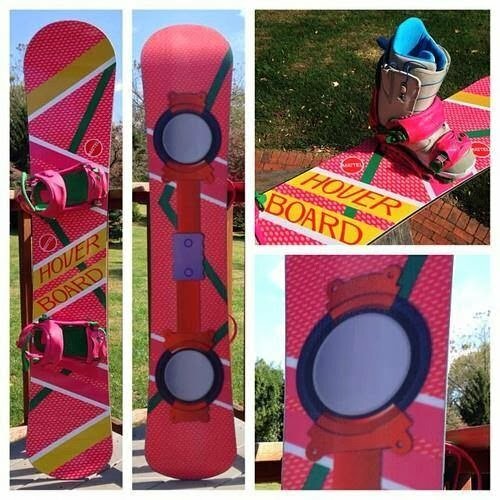 though one thing i will say which ive seen nearly every review on every board say is reverse is better in pow. my new board from last year was a 155 reverse agent and it went so well in the pow. i ended up breaking this board so im owed a new one when i head back to switz. im still undecided weather to go reverse or camber this time. 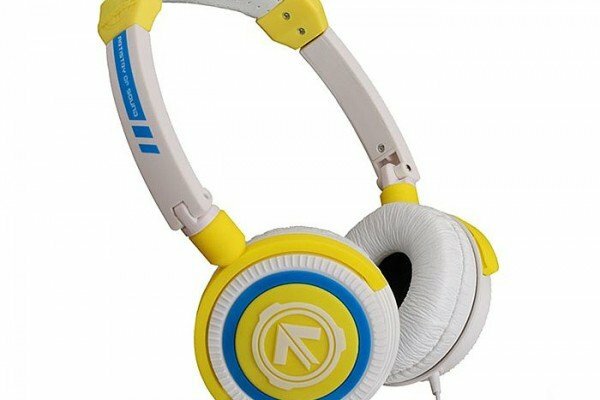 (if i went reverse id only get it for powder. camber i can ride everything on but admittedly its a little more work in powder) as for a proper powder board, well my brother has a burton malolo it is a great board in pow but is useless everywhere else cos its so directional. 90% of the powder your hitting is going to have cattracks of some description in-between runs. he didnt want to sacrifice a little bit of leaning back for the ability to land switch and to be able to butter bettween runs. it now sits in australia and collects dust…. he says he will get it out if he ever plans a heli trip in AK. I’ve always gone for the “do everything board” and have been riding a stepchild corporate 159 a great all mountain board…but in a moment of madness I got my hands on a Forum Youngblood 154 for general park & piste goofery . I guess I have to decide whether to take both (the stepchild is great in powder) or to take just the forum. Depending on where I’m traveling I’ll take a grip of boards. When I went to Mt. Baker for 3 days a few years ago I took a 67 NS Summit, 59 revolver r proto, 58 sl proto, and I also had a 56 turbo dream waiting for me there. When I went to Bear this year took my 57 Coda for jumping and a 54 extra eco for jibbing. My quiver is ungodly huge and whenever I have to move I end up with like 30 something boards. But typically I just ride a 54 park deck that can handle all mountain use just about everywhere. @zak that’s a good comment about your bro’s malolo. 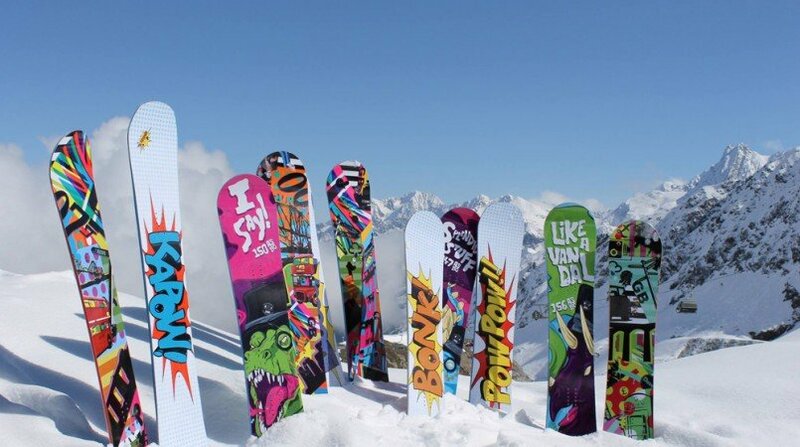 That’s actually kinda what I want a powder board for 🙂 Most of the time I’m happy hitting fresh with my 153 lib tech. I’ll ride it twin stance, even tackle some pow switch, if it’s from a landing or a take off, and then still have the board I want for the “in-between” when you’re on the piste, or taking a nice drop from a cat track. 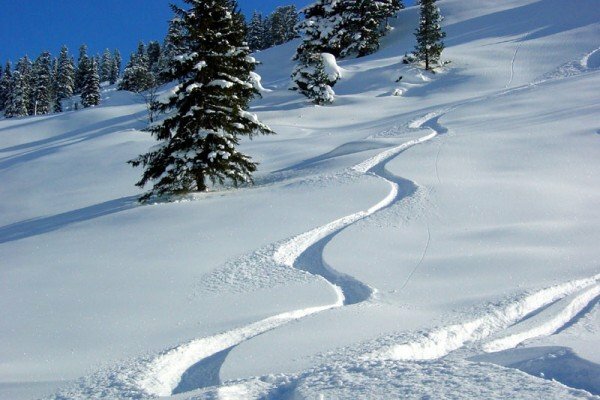 If it’s dumped big time, or maybe I’m going hiking with some guides, purely powder and I’m expecting it to be deep – I don’t want to be flailing with a short board. @ angry that really is an obscenely huge quiver. “One board or eight?” 🙂 Do you drive to a lot of resorts and stuff? That’s gotta help if you’re not packing them on a plane – which to be fair, is one of the main downsides of multiple sticks. I bet you don’t wax them all at the same time! @Zak Burton released something called “Flying V” in their 2011 catalog. This board technology combines both rocker & camber in one board 😀 Perhaps i’ll go to some local indoor park to test out the new burton/forum stuff this weekend (or next) if i remember correctly..
@aalion yes the flying v has been around for one or two seasons. the rome reverse i had was cam rock which is similar to burtons flying v. while i do believe cam rock is better then proper reverse as far as stability ete go…. i personally think you just cant beat camber. i seen an interesting survey in septembers snowboarder magazine. they asked a couple of hundred 9-19 year olds who were competing in the ripcurl launch what camber they ride. 19% reverse(cam rock included) 7% flat and 74% regular. i thought judging by the amount of people i see on reverse that it would be way higher but there you go. one thing i havent tried yet is cam rock combined with magna-traction. is that what your T rice is gavin? My t.rice is magna-traction and it is their original banana design – so it’s btx and mtx. They’ve got something newer – the C2 Power Banana – which is a combination of camber and banana. My board isn’t that, it’s just the regular rocker shape, and the year that I bought my t.rice, the amount of banana in place was quite slight – just a little bend compare to others. Did you read the review I wrote for the lib tech t.rice? Drive to the mountain? I live on the side of it I walk 2.5 blocks I’m at the base of peak 8 in Breckenridge. My quiver is highly obscene I have something like 30 decks in my room right now. I travel with 3 boards, jib, all round and pow. Currently i have a Bataleon Evil Twin, Yes GDOH, and K2 Gyrator. No point spending all that money going away, and not having the right tool for the job. Personally I think I like to get by with a freestyle board and a powder board, but having a specialised jib board alongside the all round board, sounds nice. K2 Gyrator comes up a lot in the discussions for a good powder stick… I’ll be writing about the possibilities soon. I’ve always had a single board that I consistently use throughout the season. But living on the east coast we aren’t faced with as many deep powder days as most people, so a good freestyle board will usually go a long way. I am looking into getting a real flexible rocker board for exclusive park and play time. I will definitely keep my normal camber board just in case… but usually my new boards end up replacing the old. I feel this dilemma so strongly. I have been riding a 161 ride concept tms for the past 3 seasons in Japan. Wt 75kg dry and height 178cm. Before that I was a lifelong skier. My first waist deep day in japan I thought I need a powderboard. So last year I bought a fish limited 160. Then when i got there I didnt want to do a month long roady with 2 boards, so ended up just taking the tms, and left the fish at a mates. But anytime it was over ankle deep, which was half the time, it pretty much sucked. Felt like was doing most of my riding on 1 leg. Ended up not riding the fish at all. What a waste, I know. So now I bought a lib-tech mullet 160, thinking it will be more user friendly on groomers and tracked out areas. A fish and mullet you say, I can hear the ridicule. I just want a one board quiver, now thinking I should have bought a trs, but its too late now. I only want to ride powder, prob 30% of the time I am, most of time its life accessed, never go near park or ride switch (after breaking my wrist learning, Im not interested). Basically just hunting around looking for powder stashes. Back to the same dilemma, packing for my return to japan, should I take the tms with me. I even tried to sell the mullet online in NZ but no-one was interested. I feel pretty tempted after reading another contributor saying that on groomers his trs and mullet feel very similar to just take the mullet and see how I go. But anxious I will get it on groomers and hate it, and realistically I still spend at least 50% of time on groomers. Japan gets a lot of pow, but if it stops snowing overnight they groom the hell out if it. So its not groomers all the time. I will be hitting up some hiking and lift accessed backcountry. Still even then theres long flat runouts and generally groomers back to the lifts. Probaby will end up taking the ride tms as well, and hopefully leaving it behind when I find out the mullet handles groomers fine. Otherwise I will be selling it and buying a trs or ride highlife. Hey Chris, thanks for commenting. Nice work on scoring good lines in Japan btw, sounds like it’s good out there! So have you not ridden the fish at all? 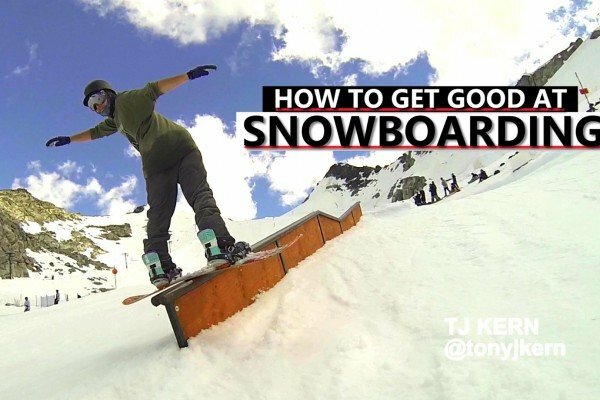 If you’re riding groomers or pow, it sounds like you could get away with just one board? I’m not familiar with the tms, is it letting you down in the pow? I’d be tempted to take both the mullet and tms with you, it’s a hassle I know, but it sounds like you need both boards so that you can work out for yourself which is best in different situations. …but as it happens, I’ve just bought the Capita Charlie Slasher. Haven’t got it at home yet, and it will be a while before I ride it, but I’m excited. Hey Gavin, nice job on the blog! I have a 56 custom x for all my riding. I find it perfect in pow and on groomers and it has enough pop for jumps. I haven’t used it on rails yet. Before I had a 53 seven which was a little easier to land a jump, but just sucked in deep pow. Hey Daniel, thanks, glad you like it! 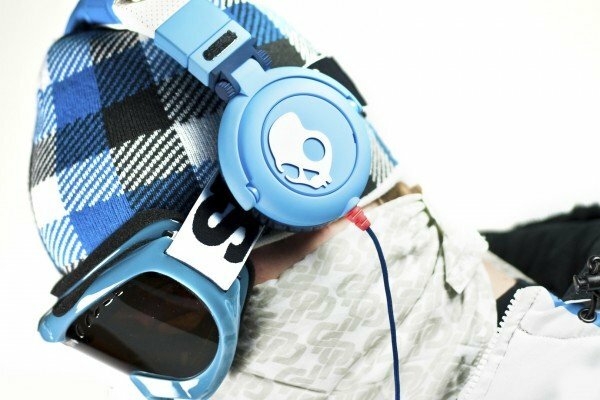 What’s your freestyle/freeride mix? Mainly groomers, pow and natural stuff. Or – will you be putting the custom X to some rail use? The ride concept tms is an all-mountain directional twin. Its actually pretty good. But when its over 1ft deep feels like you have to lean back a lot. Any less than that and it goes great. Nah still havent ridden the fish. Its sitting at my Gfs parents place in Nagoya japan. I will try and use it this winter so I can compare to the mullet. I will definately put a review of the mullet down once Ive ridden it. Im pretty excited to see how it goes. Ive read a few reports of people just riding malolos as their only board and they seem pretty happy with that. The mullet is fairly similar in outline to the malolo, while its has a bit more taper, it also has less setback so I wonder if it would ride fairly similar to the malolo on groomers. I know that powder boards arent meant for groomers but if all you ride is groomers and pow, I wonder if I could get by with just the mullet. Ive been encouraged by someone on your site and also somewhere else who say that the mullet seems to ride pretty similar to the trs on groomers. Im tempted to just take the mullet, but will see what my weight comes in on my final pack. Cheers fella. 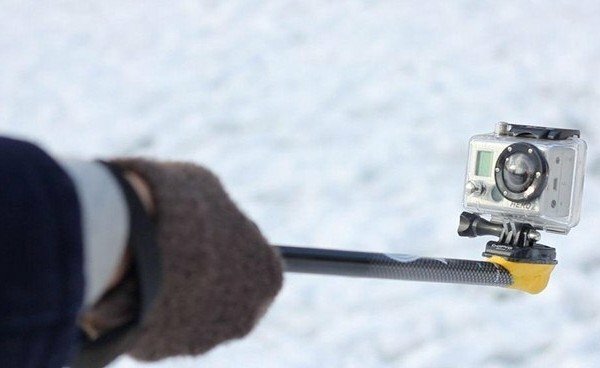 Will your ankle be ok for riding this winter? Hey Chris – it’s the leg, not ankle 😉 hehe. There’s a chance, a small chance that it could be ready by the end of March, sometime around then. But I’m just gonna leave it until the summer to start snowboarding – I want to be sure. The final pack 🙂 Getting it all under weight is gonna be tough! I heard good things about the Mullet. Like you said, pow specific boards aren’t optimised for groomers, but if you’re all about the pow and the groomer, then it may well work out just fine. I’d defo be interested to hear how you get on with the mullet. The leg. Ouch. I broke my wrist a few years ago, and it sucked big time. Missed out on rest of season. Luckily I was surfing again after 3mths to make me feel better. Legs take a bit longer I guess. But the feeling will be that much sweeter once your riding again. I will let you know how the mullet handles the groomers once I know. Has your new board arrived now? 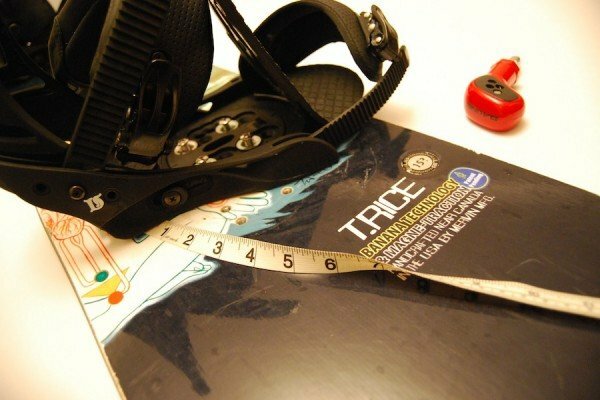 Do you just have one set of bindings you use for both boards? I was always happy with an all rounder (currently Ride Antic 158w) until recently, I’d always done one or 2 weeks a season until this year. I’m doing my first season and have felt myself improve alot. I now feel that I need something shorter and softer for jibbing and that the Antic is holding me back on powder days. Yeah the new board has arrived – it looks sick 😉 I’ll post about it soon. As for having two sets of bindings – I don’t. It is a bit of a chore to swap the over, but it doesn’t take that long… plus having two sets would mean more weight to carry when you go away, and you have to buy another set! Then again, you are doing a season, so it’s not like you’re doing a lot of travelling, and, you’re probably more like to switch between boards. What’s more, a back-up set of bindings won’t hurt when you’re shredding for a full season. Season is going really well thanks, getting on the mountain 4 or 5 times a week. It is dumping as we speak, would definately be a day for a powder board! Having a 2nd board and bindings would be a real luxury, especially living on such a budget. My plan is to hang on with the one board for this season and try and pick a freestyle board up at the end of the season. So where are shredding now? I’m in Andorra this season. I’ll definately be doing more seasons so a 2nd board will get plenty of use in the future. I thought I would let you know how I got on with my fish/mullet dilemma. Rode the 2010 snowmullet for about 8 days in japan. Typically in 20-50cm of fresh. Although I had one day of hardpack groomers. On the groomer day I found that if I centered the bindings it rode pretty well, especially on corduroy. Pretty of time on cat tracks with zero issues. I reckon the rocker in the tail is great, I reckon it works fine with the taper, only notice the magnatraction with I needed it, ie on the groomer and it held a great edge. Awesome for traversing. My overall impression of the base was that its fast on groomers, but in fresh powder thats not super step it felt a bit on the slow side. Im not an expert so I could be wrong however. But I waxed every 2 days. Overall speed not bad, but reckon sintered would be an improvement. For the last week I have been riding backcountry with my 2009 burton Ltd 160 fish thats been gathering dust for the past 2 years. Epic was my first impression, although the 30cm of fresh probably helped. But over it felt fast, loose, not particularly surfy (which I count as a good thing), and goes fine on a cat track. Ive had zero issues. Havent riden it on a groomer yet, but I reckon it will go fine. Over all my plan is to sell the mullet, I could keep it for a resort powder board, but I dont live in japan so that seems a bit excessive, and my fish can handle resort freshies equally well, maybe not quite as fun once its tracked out but fun nevertheless Im sure. And I will keep my 161 ride concept tms for riding at home in NZ. The fish will stay in Japan for annual (at this stage) backcountry trips. 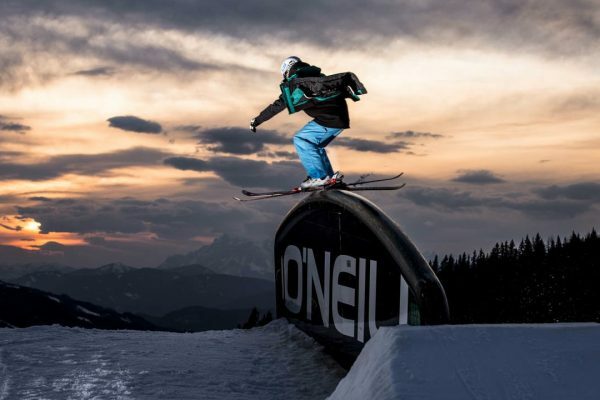 One final thought though is that for an allround oneboard quiver a mullet/charlie slasher/malolo is a more versatile option if you want a oneboard quiver for a place that gets a lot of snow, but you still are going to ride plenty of groomers but dont plan on going in the park. thanks for the update! I know you’ve written a lot there – but how did the mullet do in the fresh? You said you were using it in 20- 50 cm of pow, is that right? How did it get on? Just got back from 14 backcountry days, just riding the 2009 Burton Fish Limited. Sorry to gloat. Too much fun. Didnt miss the mullet. On days I did ride the mullet, the mullet got on fine. Turns easily, didnt notice it washing out significantly. Noticed some speed issues on low angle terrain that didnt seem to bother the fish as much. I think definately a lot of my speed issues are due to my rubbish hot waxing skills and not scraping off enough wax. But over all the fish just seemed more fun to ride. Handle cat tracks and runouts without any issues. Fast. Felt stiffer than the mullet but could be my imagination. Turns on a dime. Carves better on groomed runs as well. I like the mullet but I didnt love it. Although I still had a lot of fun on it. On another note. I borrowed a friends 156 custom flying V for a few groomer runs with 15cm on the sides. Holy smoke it was sooo much fun after 14days in a row on the fish. Felt like a skateboard and ollies which felt impossible on the fish were too easy. Handled the powder sweet, turned well and held a great edge. If I was going to buy one I would probably look at a 158 for groomers or 160 for allmountain as Im 75kg. But would be tempted to get a 156 just because it was so fun. You going to get any snowboarding in. I used to carry 2 snowboards with me, but found I was using one a lot more than others. Last season, I just went with an all mountain board and it’s been great! 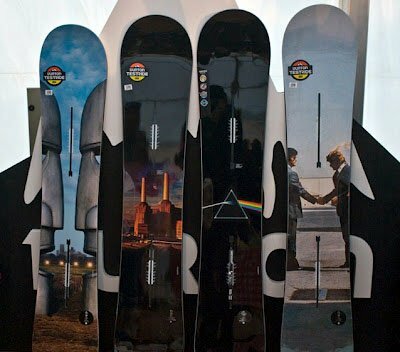 Hey snowboards. Yep, I went through the same thing; went from carrying two boards, used one the vast majority of the time and then dropped back to one. Just recently, I’ve added a pow-specific board to my collection, so I’m back to carrying two.